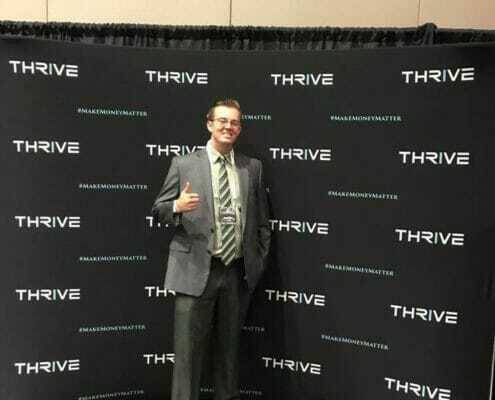 I recently went to a seminar called “Thrive”. 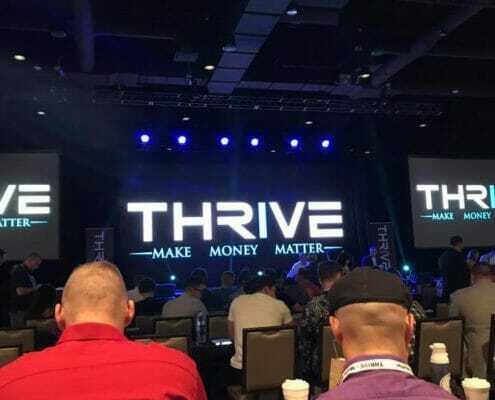 The whole theme of the conference was about making your money matter and having a purpose in your business. 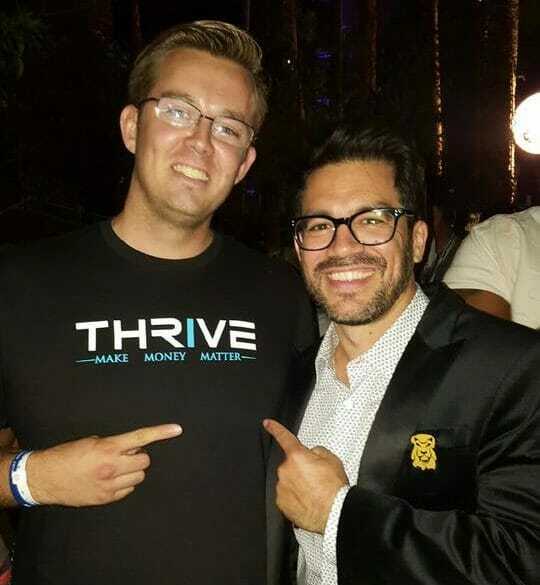 I met a lot of great people at this event (the second picture is with me and Tai Lopez which is part of my inspiration to start my marketing business) This conference changed the way I am going to do business and made me want to involve having purpose for my business. Then you can accomplish this by involving your business in donating to non-profits and you can choose to donate up to 1%, 10%, or even 40% of your profits to a charity/non-profit that matters to you and that you’re passionate about. Another way you can have purpose in your business to make your companies money matter is by hiring people who need a second chance like disabled people or veterans or people who have to be in jail or homeless people. You can also involve having a passion product for your business. For example, Tom shoes did have a purpose in their business for every shoe that somebody bought they would donate a second pair of shoes to somebody in other countries. Tom’s Shoes donated so many shoes that they disrupted the economy in those countries. You too can do that for your business and make an impact. If you’re not doing shoes, then maybe a T-shirt or socks and under garments for the less fortunate. If you’re not in the products business and only do services like a chiropractor or a mechanic, then you can donate a portion of your profits whether it be one or 10% of your profits can go to donating to people like a cause that matters to you like donating to people who are hungry or any cause that is most meaningful to you. You can even build the donations into the cost of your service if your profit margin is thin, people don’t mind paying a little extra for something especially if it’s helping someone else. Having something like that in your business where you impact other lives and have a cause that makes your money matter then people tend to support your business more. Especially if they believe in the cause that you believe in. 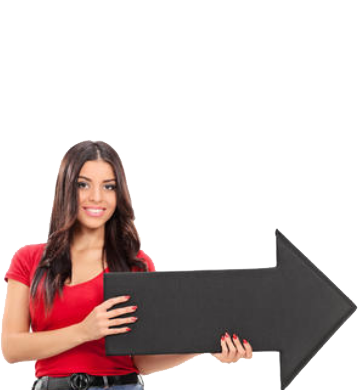 That’s an example of how your business can go viral! Imagine your business is supporting a nonprofit that helps kids who have diabetes and then people will support your business more and tell friends and family about it. Pick something that you believe in, not what you think your customers believe in. Your customers will support you and that’s a part of why people do business with you because they relate to you. Is Your Webmaster Holding You Hostage?